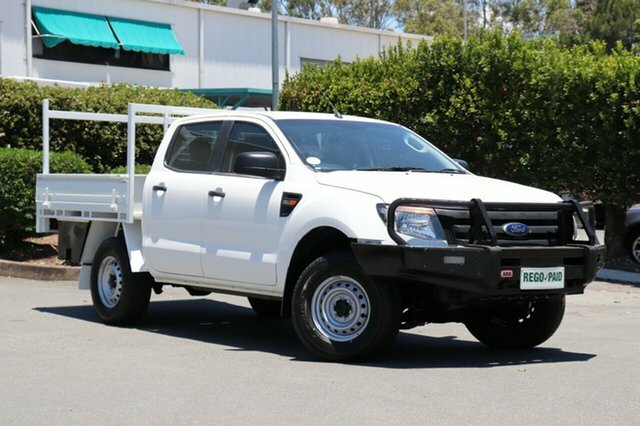 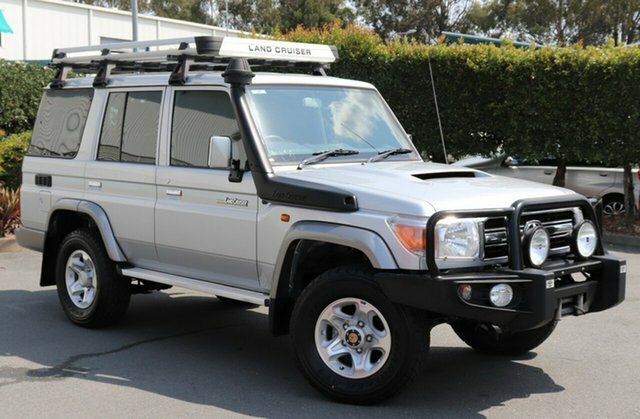 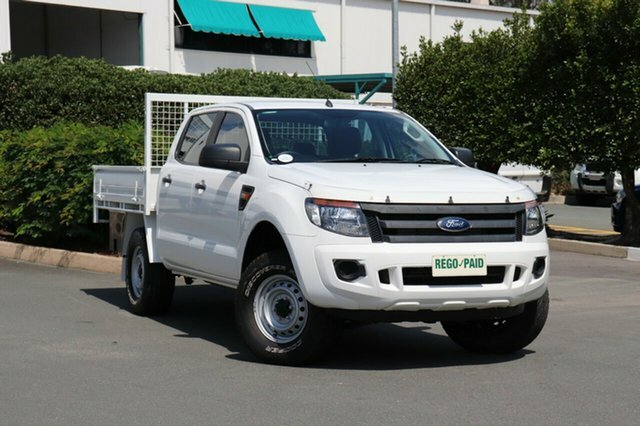 For a used 4×4 in south-east Queensland, visit East Coast Commercials. 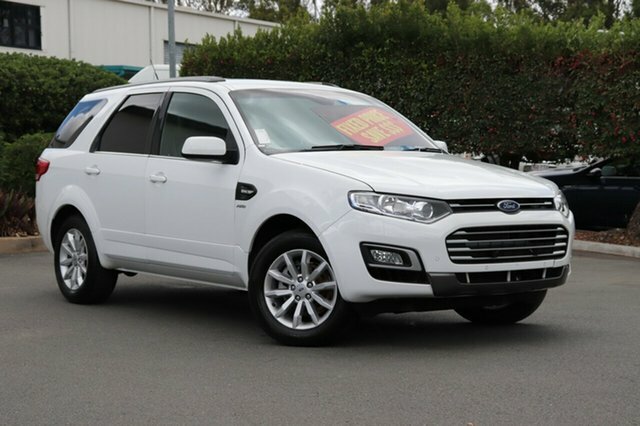 We know our customers can recognise a good deal when they see one. 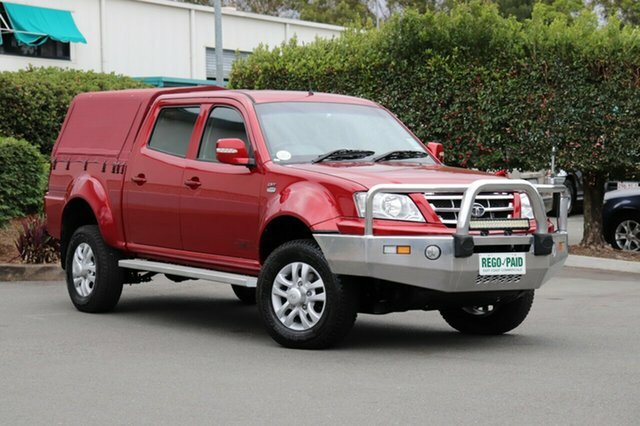 Especially when you’ve been hunting for that perfect used 4WD for a while. 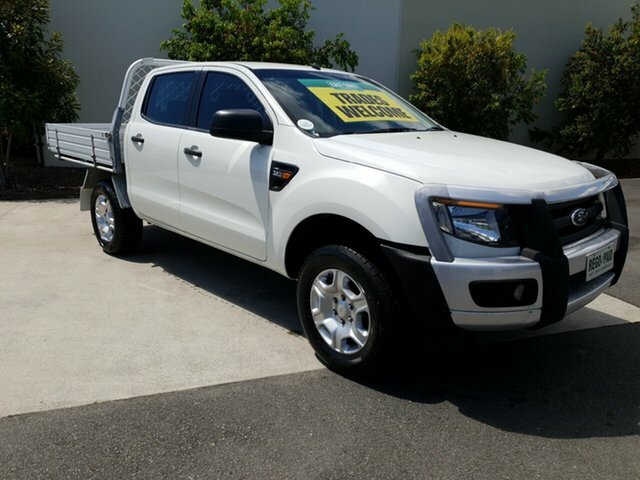 That’s why we’re committed to giving you the best value on any vehicle you purchase at our Brisbane, Gold Coast or Sunshine Coast dealerships. 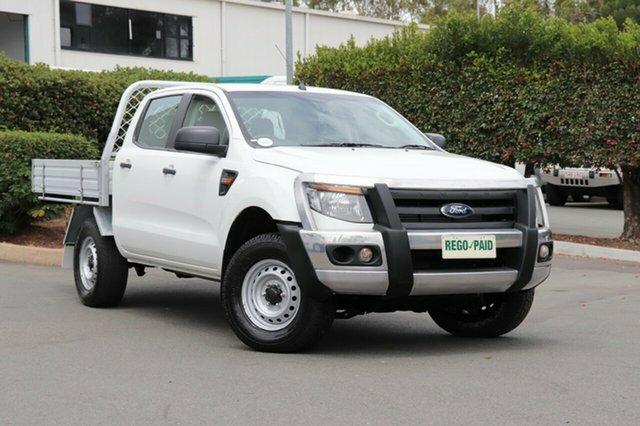 We have used 4x4s for sale to suit all budgets and requirements. 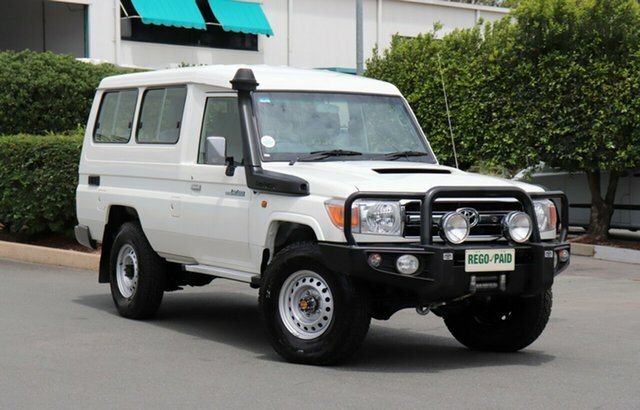 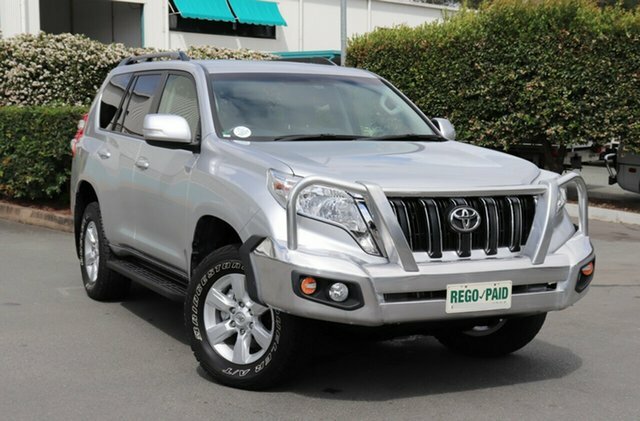 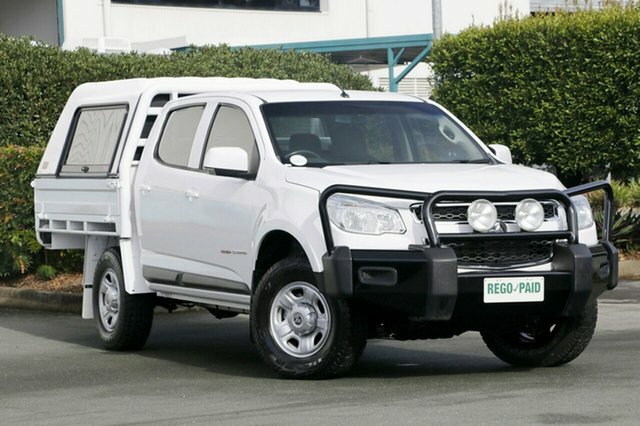 From affordable, budget priced 4x4s, right up to late model, low kilometre vehicles equipped with heaps of added extras. 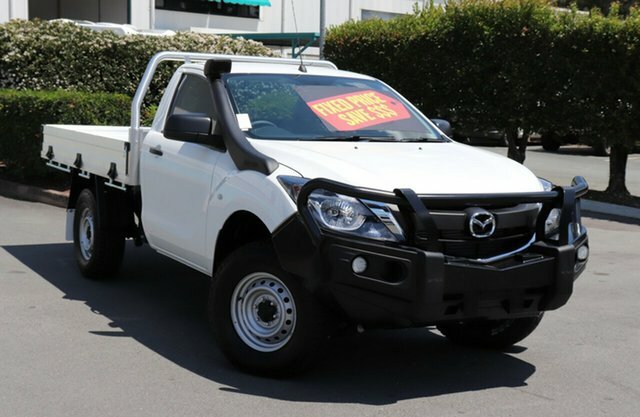 Buying a used 4×4 at East Coast Commercials will save you thousands of dollars on the new vehicle price tag and still provide you with years of off-road adventures. 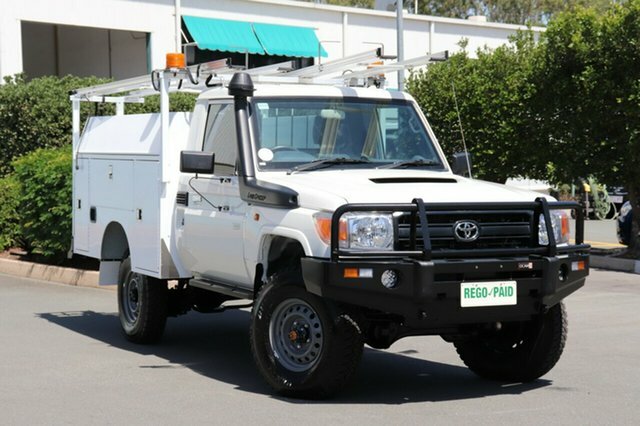 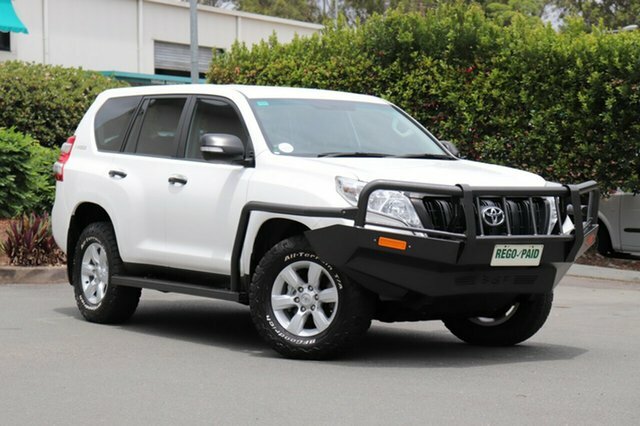 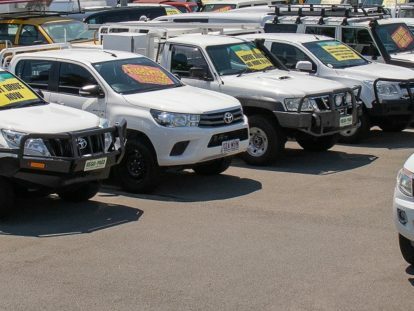 For over 27 years, we have been Brisbane’s leading commercial and 4×4 specialists. 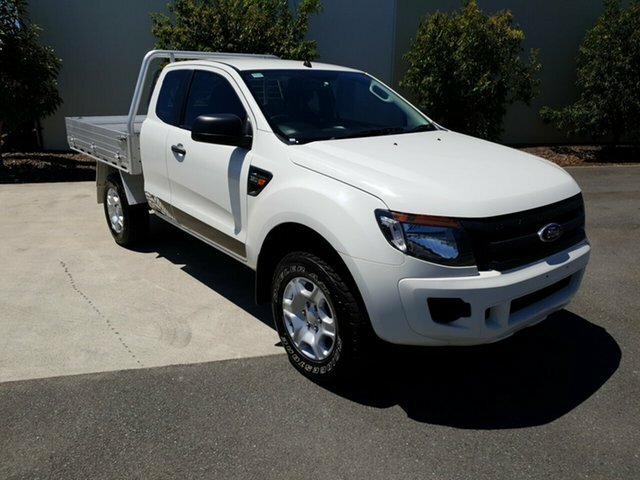 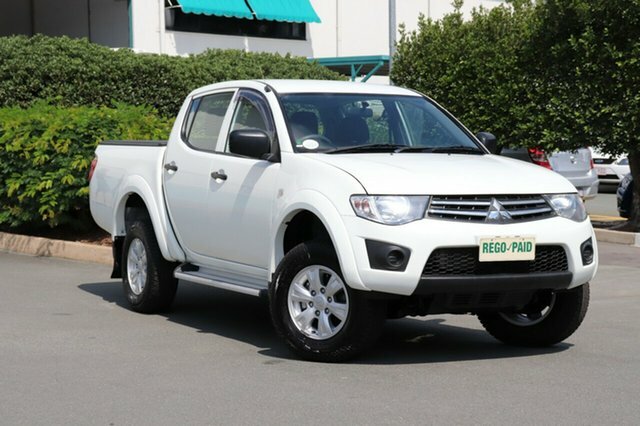 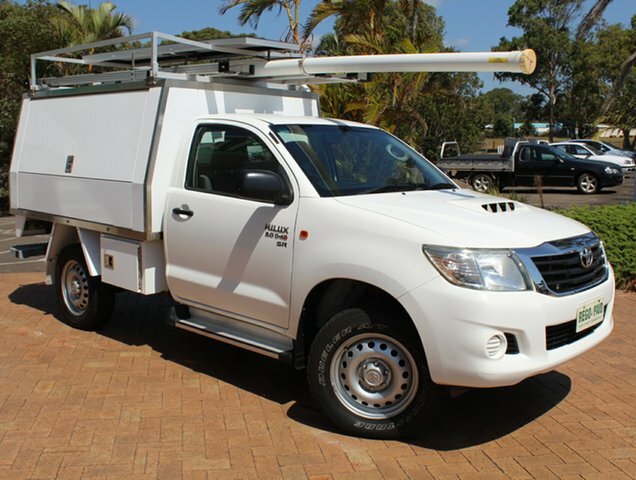 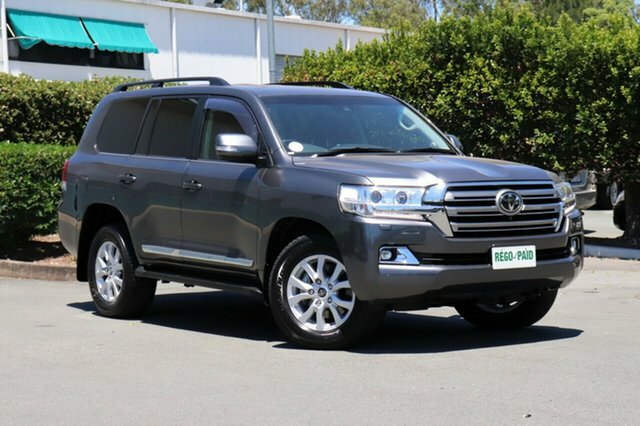 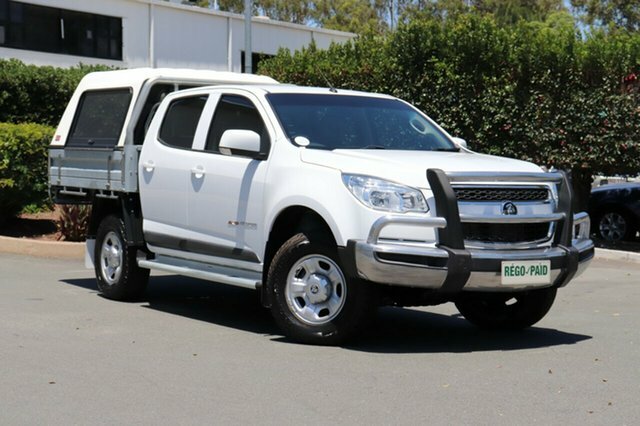 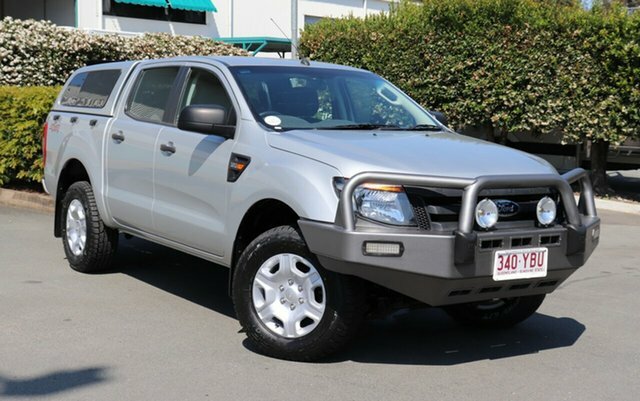 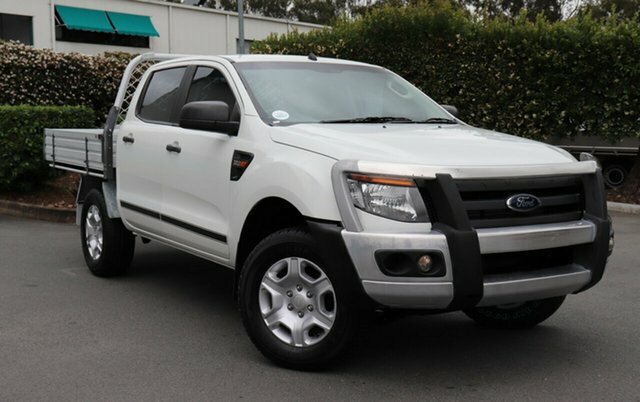 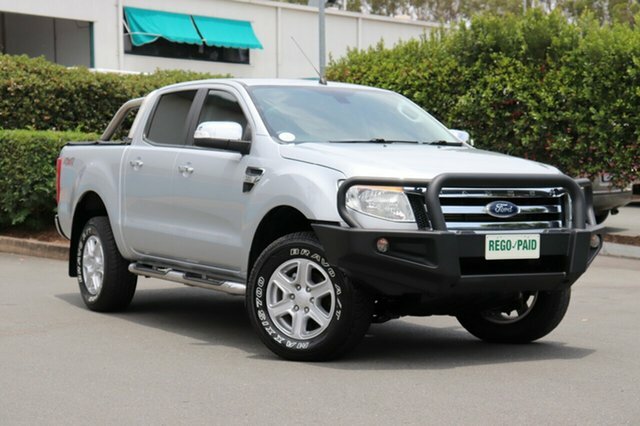 Browse our extensive range of 4×4 utes, wagons and light commercial vehicles below or Contact Us today about buying a used 4×4 at East Coast Commercials.